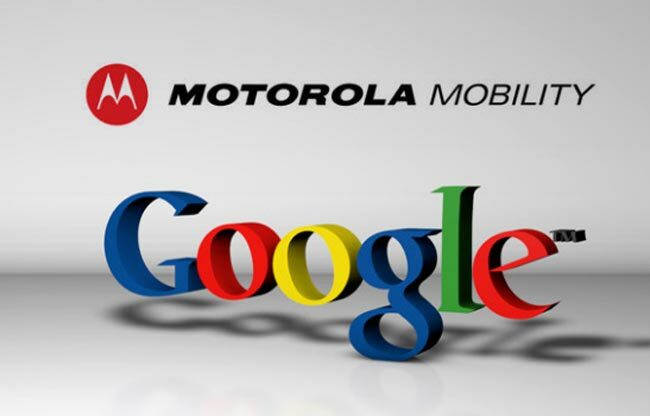 Last week we heard that the Motorola takeover by Google was about to receive approval by the US Department of Justice, the approval has now been granted and the deal cam go ahead. Google also recently received approval of the Motorola deal by the European Commission, which means that Google now has the approval they require for the $12.5 billion deal to go ahead. With the purchase of Motorola, not only will Google own one of the largest Android smartphone makers, but they will now have more than 17,000 patents at their disposal. Things are heating up in the various patent disputes between, Apple, Microsoft, and a range of Android manufacturers like Samsung, and Motorola, and we suspect things may get more interesting now that Google has control of Motorola and the patents. Apple has gone after a range of different manufacturers in the past, but what they have really be doing is going after Google’s Android OS indirectly, as the late Steve Jobs thought that Android was basically a copy of what Apple were doing with iOS. Apple recently filed a lawsuit against the Samsung Galaxy Nexus, which runs a stock version of Android 4.0 Ice Cream Sandwich, so basically it is a direct attack on Google and they have also filed more lawsuits against Motorola. We suspect we will see a number of new lawsuits between the two companies over the coming months, although Google and Motorola will have to be careful what they do as the regulators are now watching them after the Motorola takeover.